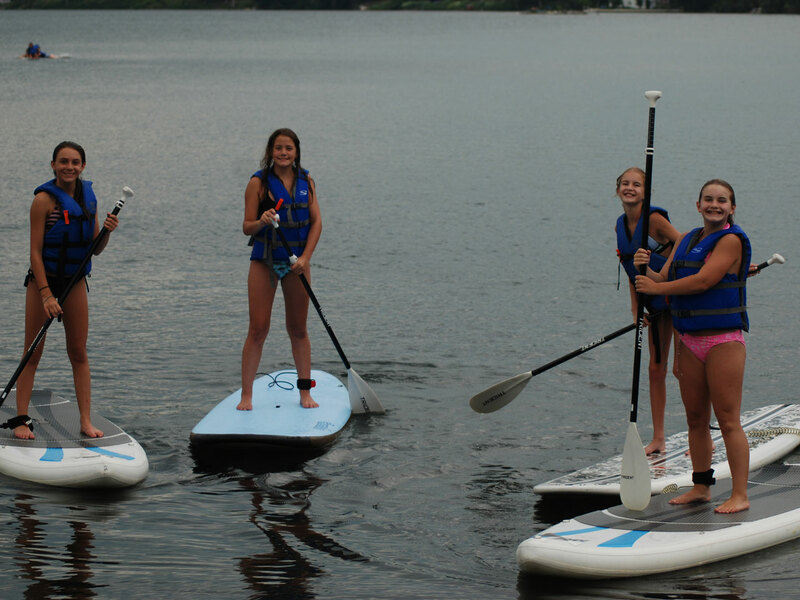 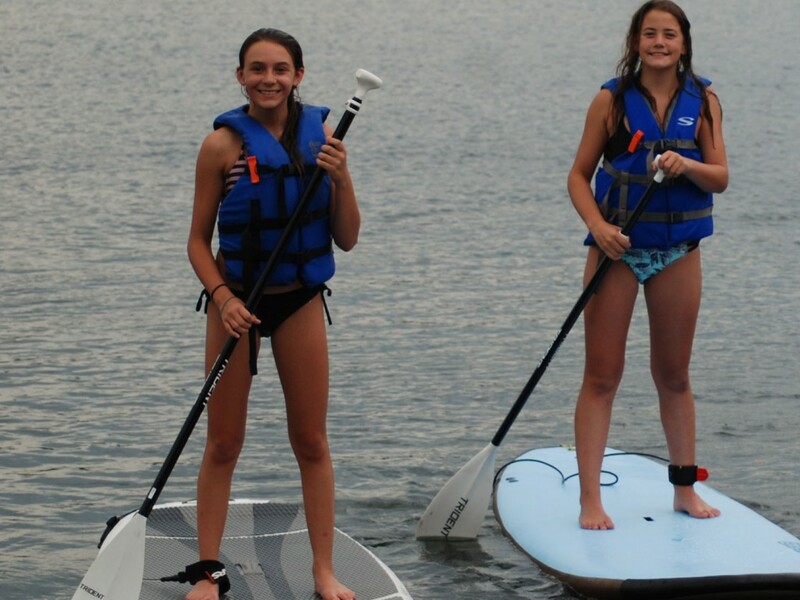 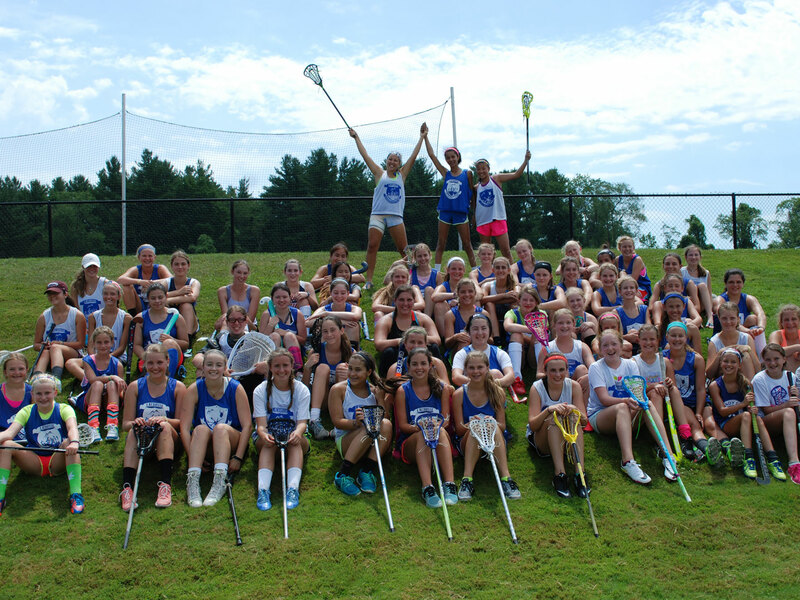 At camp, we will help campers learn about being part of something – a team or cause – bigger than themselves. 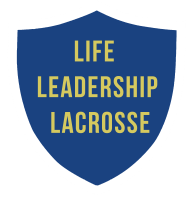 The camp will combine outstanding lacrosse instruction with off-field camp activities designed to promote teamwork and teach leadership skills. 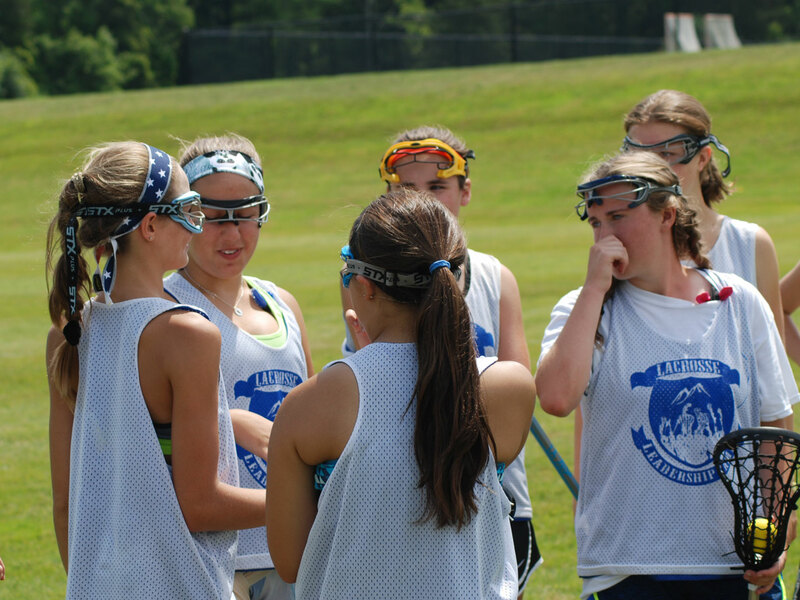 At the end of camp, we want all campers to not only be better lacrosse players, but also recognize how as leaders they can be more valuable to their team, their school, and their community. 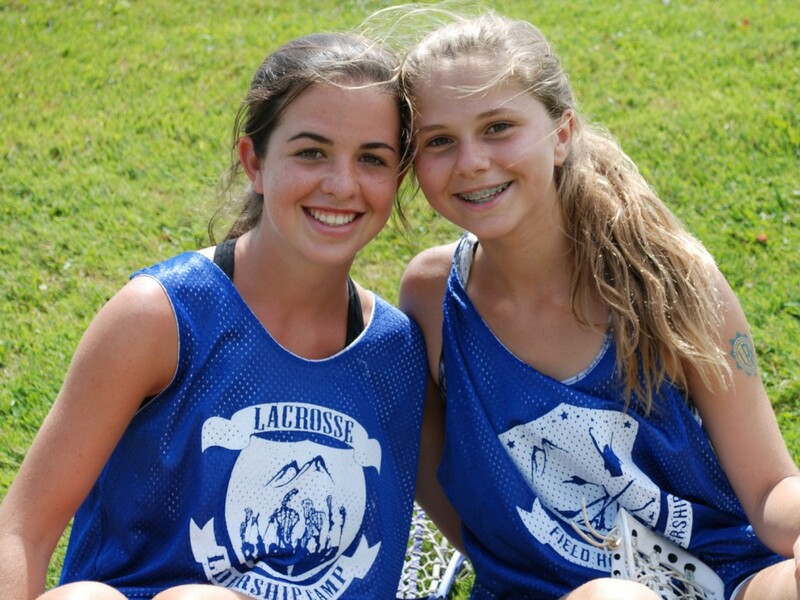 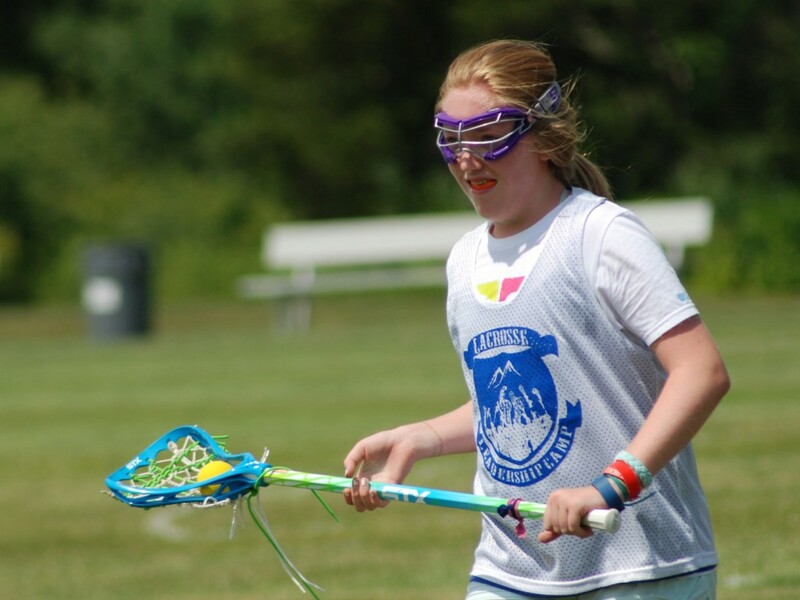 The Lacrosse and Leadership camps are designed to give young athletes the opportunity to work hard and improve in a fun, positive atmosphere—we guarantee it!